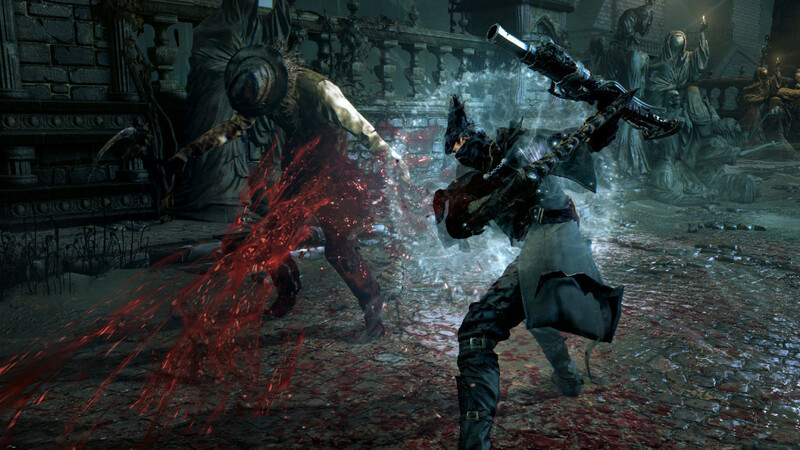 With Bloodborne’s expansion, The Old Hunters, coming out on November 24th, it seemed appropriate to reflect on the latest title to shuffle out of FromSoftware’s development studio. 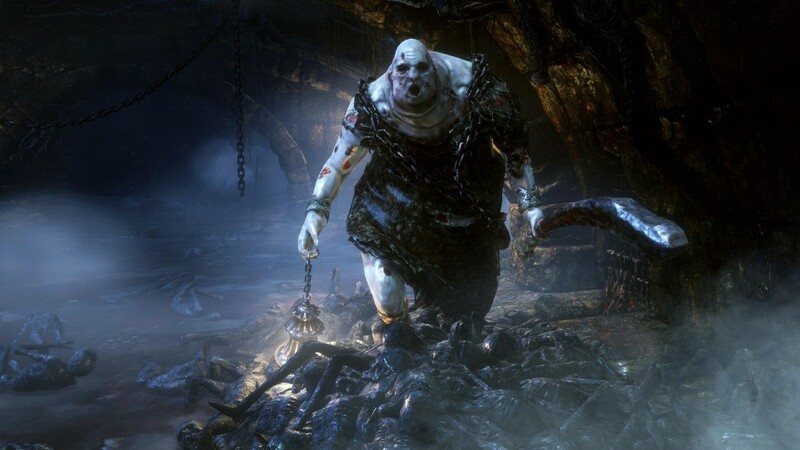 While technically not part of the Dark Souls series (Dark Souls 3 is coming next year), Bloodborne is undoubtedly a part of the collection of games that started with Demon’s Souls on the Playstation 3, which Hidetaka Miyazaki introduced when he took the reins for Demon’s Souls. The Old Hunters seeks to bring more of the same, encouraging players to be aggressive and seek out challenges, instead of hunkering down in safety. A new covenant is being released for public use, even if you don’t buy the expansion, you’ll get access to the new feature. It supposedly allows for more cooperative play, connecting players who need help beating a boss or area with more experienced players willing to offer their help. Previous –Souls games had a similar kind of covenant. Often, the player would be rewarded for helping other players beat bosses, unlocking spells that only highly ranked players in that covenant could wield. Other perks included your phantom, the avatar that is summoned to other player’s games, to be colored with a golden hue rather than a plain white one—to show that you’re in it to win it. The downloadable content for –Souls series games is often considered the highlight. Mike Rougeau writes on Kotaku, “Dark Souls II‘s three expansions are a wonderful culmination of everything From Software has learned about making Souls games.” It often bridges the gaps that players find or FromSoftware discovers after the release, not replacing bug-fixing patches or updates, but filling in the slots. Dark Souls II made an even bigger difference. Its DLC changed enemy placement in the normal game worlds, while adding in variable ways to approach the game so even veteran players had a fresher experience. The –Souls games feature new game+, a way of playing through the game for a second (or third, or fourth) time while retaining your final state’s stats and armory. The difficulty is usually increased to maintain a challenge, and in Dark Souls II, the over world changed with new game+, which was a departure from Dark Souls 1. FromSoftware knows how to keep the player guessing. And hopefully, with Miyazaki running the place now, they’ll keep everyone poised for something new.